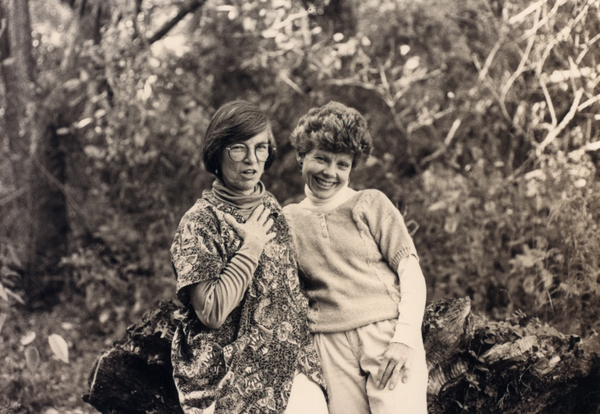 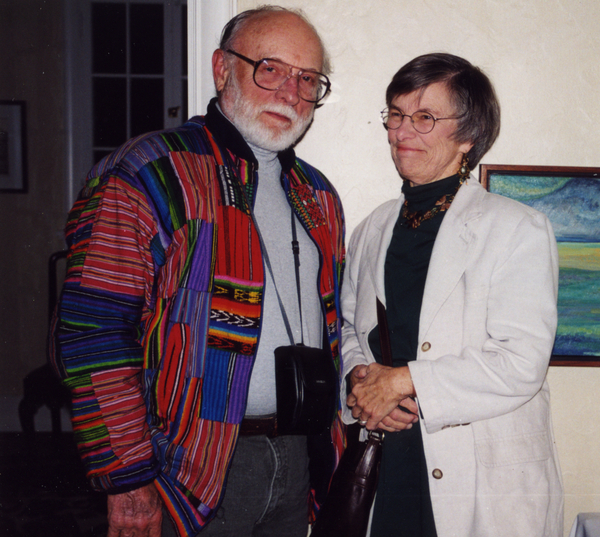 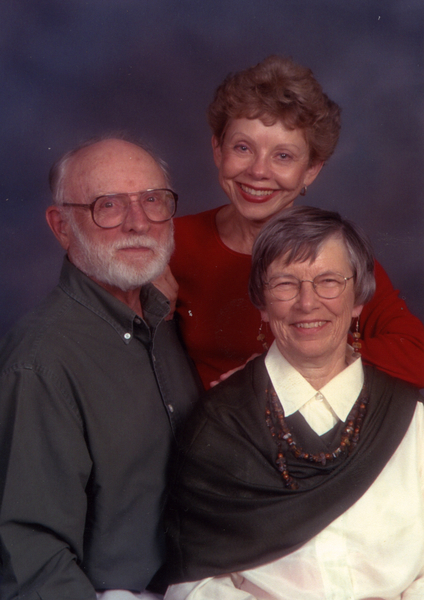 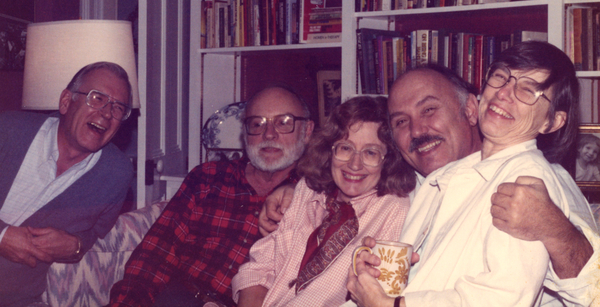 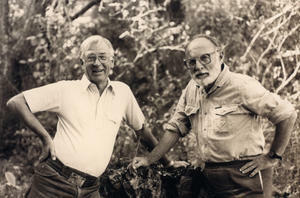 Martha Mabey loaned us some photos from her album when we stopped in after Thanksgiving. 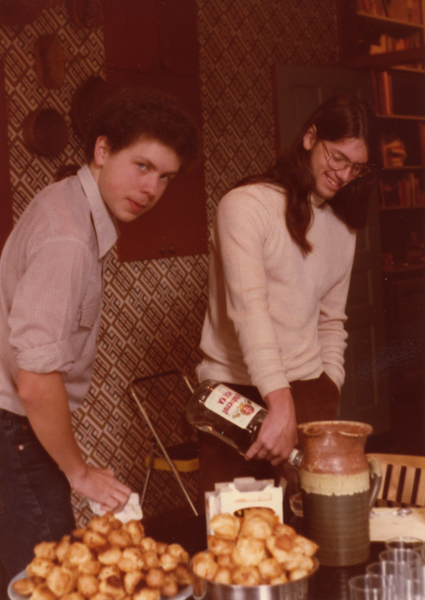 Circa 1978: Lars Hamilton and David Williams preparing Gordon Mabey's bloody Mary recipe at Martha and Gordon's Richmond home. 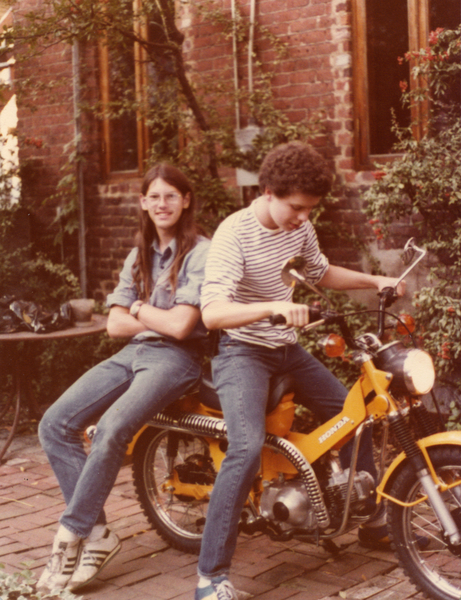 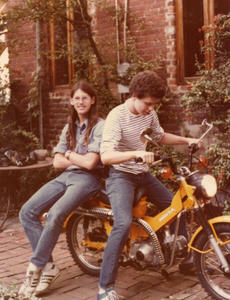 1978: David looking on and Lars on the motocyle he bought with his own money (in back yard of Martha and Gordon's Richmond home). 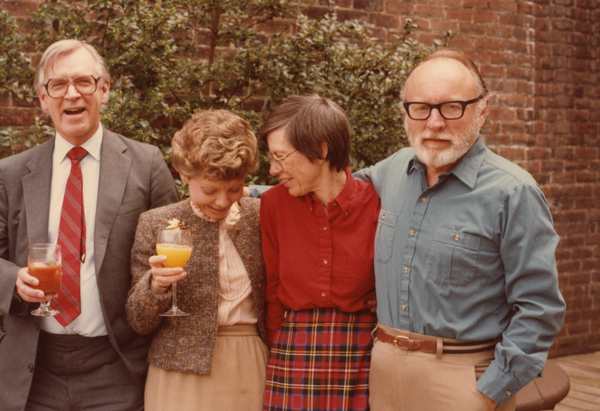 Circa 1978: I think this is the same Bloody Mary party; Gordon, Martha, Sarah Williams, Loren Williams. 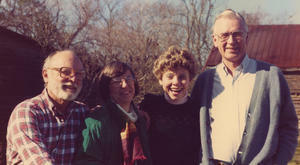 Loren, Sarah, Martha, Gordon outside Martha and Gordon's Whitestone home. 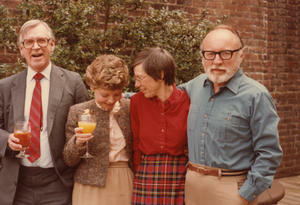 Gordon, Loren, Phyllis Cullison, Bill Cullison and Sarah on New Year's eve in Richmond. 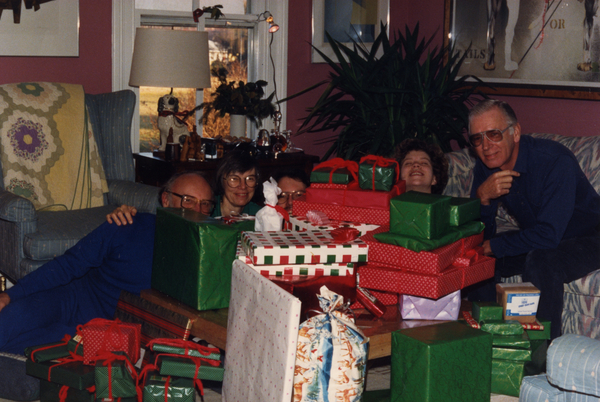 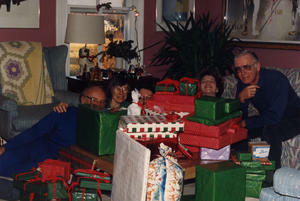 Christmas morning at Whitestone: Loren, Sarah, David, Jessica Mabey, Gordon. 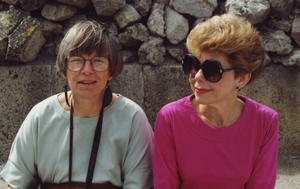 Loren, Sarah in Oaxaca, Mexico.